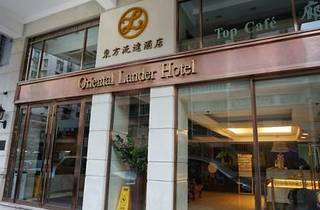 Oriental Lander Hotel is located in busy Mongkok, a 5-minute walk from Prince Edward MTR Station. The cosy hotel offers affordable rooms with a flat-screen TV and free internet. Each stylishly designed room at Oriental Lander has an in-room safe and tea/coffee making facilities. Rooms have a private bathroom with bath amenities and hot shower facilities. 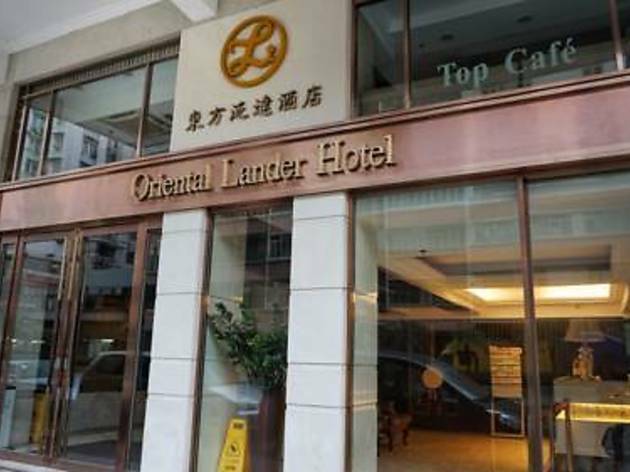 Facilities at Oriental Lander include a tour desk, 24-hour concierge services and a business centre. It also features a cafe and outdoor lounge.